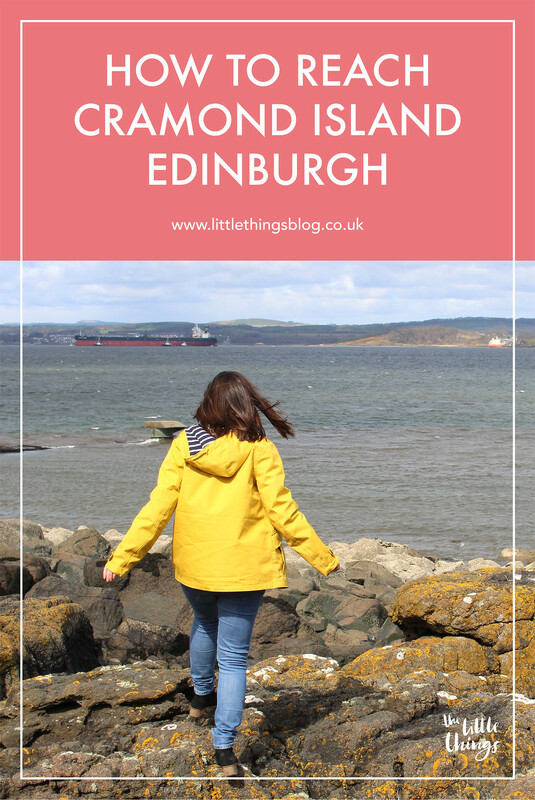 Being on the coast, Edinburgh offers a whole host of island gems you can access. 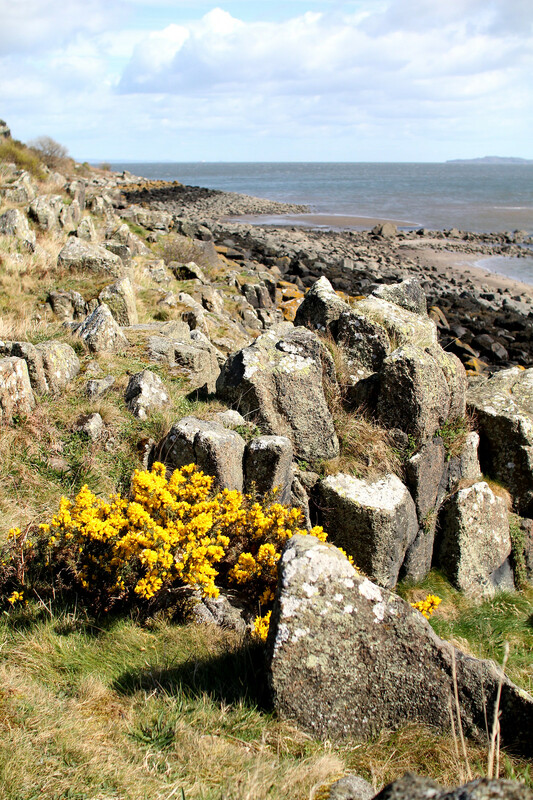 Including Cramond island, a small tidal island accessible across the causeway at low tide from Cramond Village. 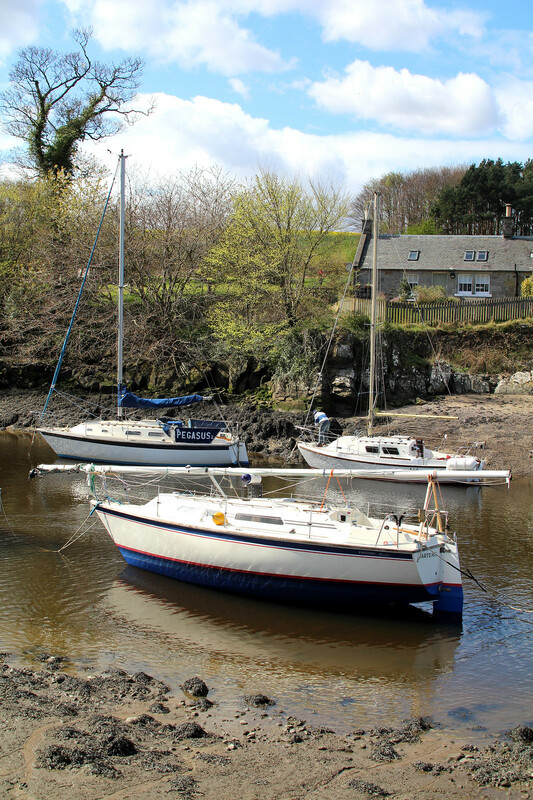 Be sure to check the notice board for tide times before you head out to the island; you don’t want to find yourself stranded on the island when the tide comes in! 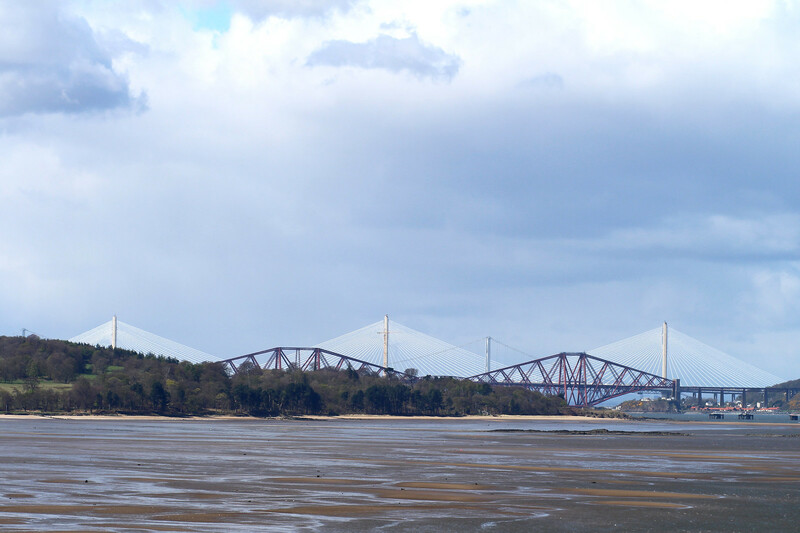 The island itself is just under a mile long, giving great surrounding views out across the waters towards the Forth Road bridges and South Queensferry. 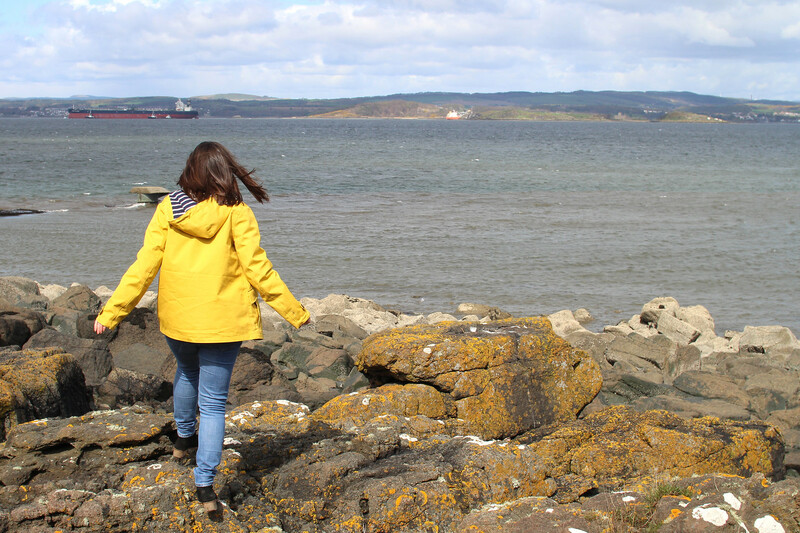 You’ll also spot other smaller islands in the Firth of Forth towards Fife across the water, including Inchmickery, an old prison island. 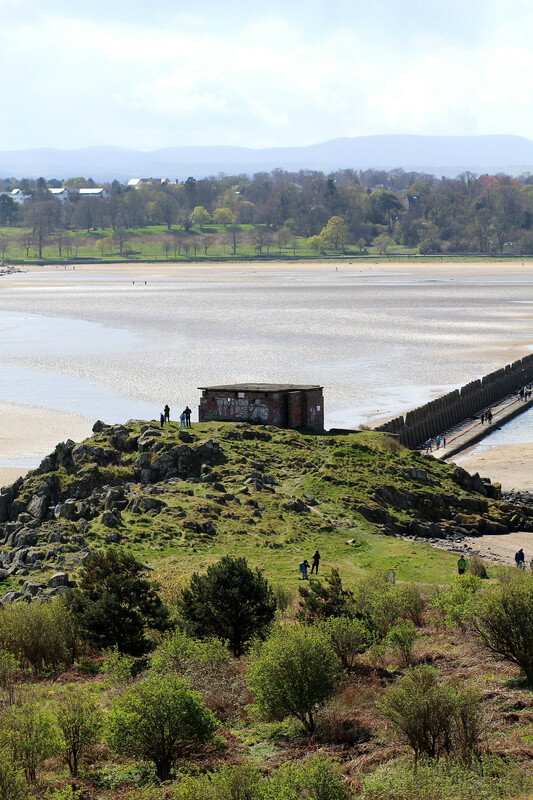 Although no one lives in Cramond island, it was once used both the graze sheep and used in World War I and World War II as part of the defences of the Firth of Forth. 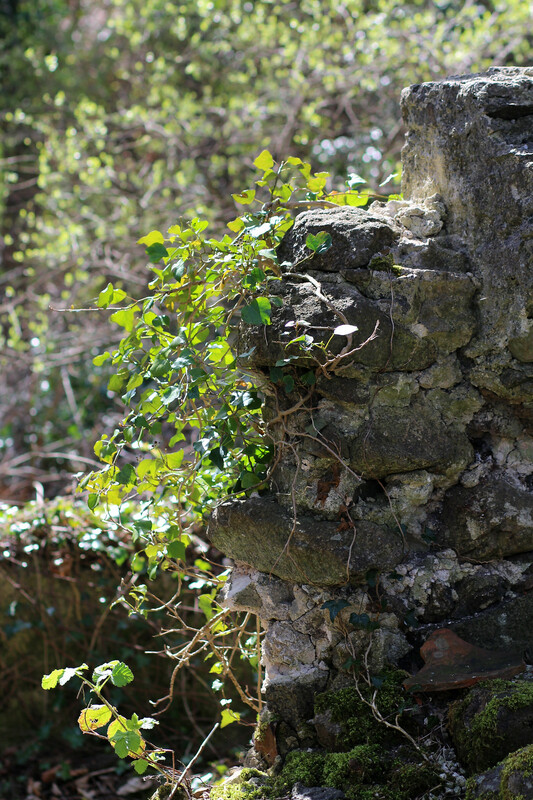 Around the island today you’ll still find military defences in form of a gun emplacement remains and look out shelters. Although sadly today a lot of these buildings are now covered in graffiti, it’s still fascinating to take a look inside and imagine the island as it once was. 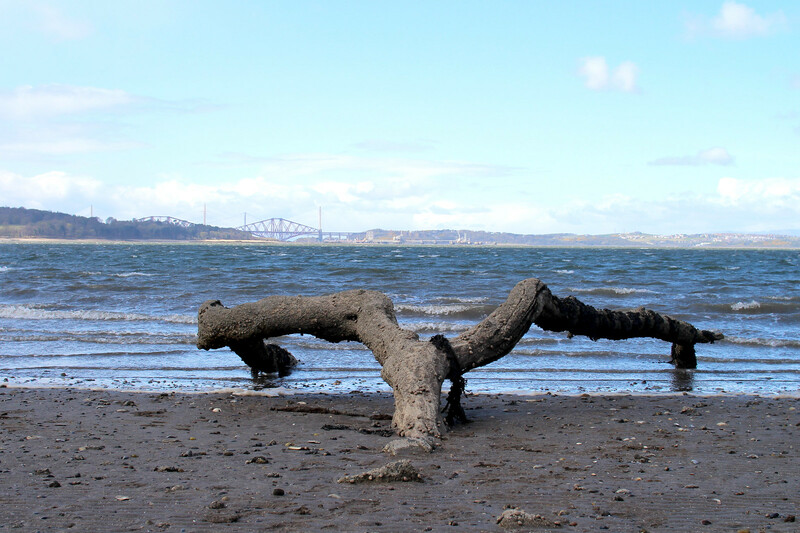 Today the island provides more of a locals secret haven across the water, and a chance to dip your toes as you watch the waves bring driftwood ashore. 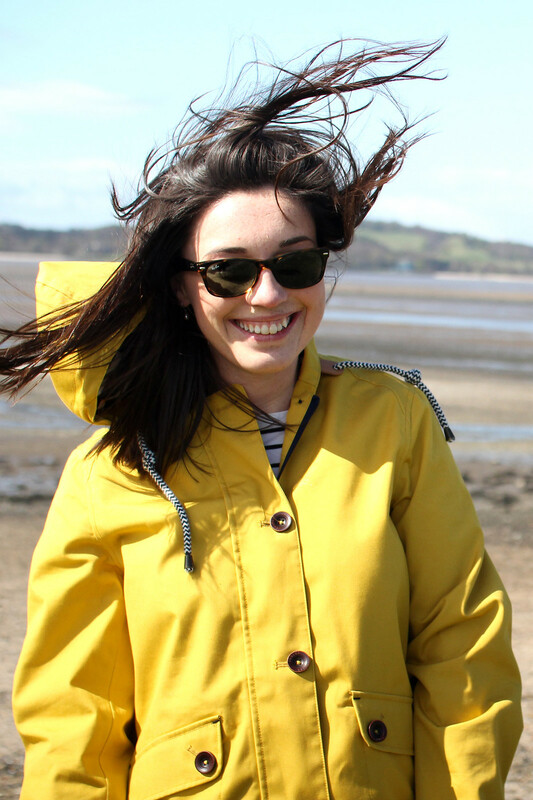 The public transport in Edinburgh is fantastic, and can generally get you everywhere by bus. 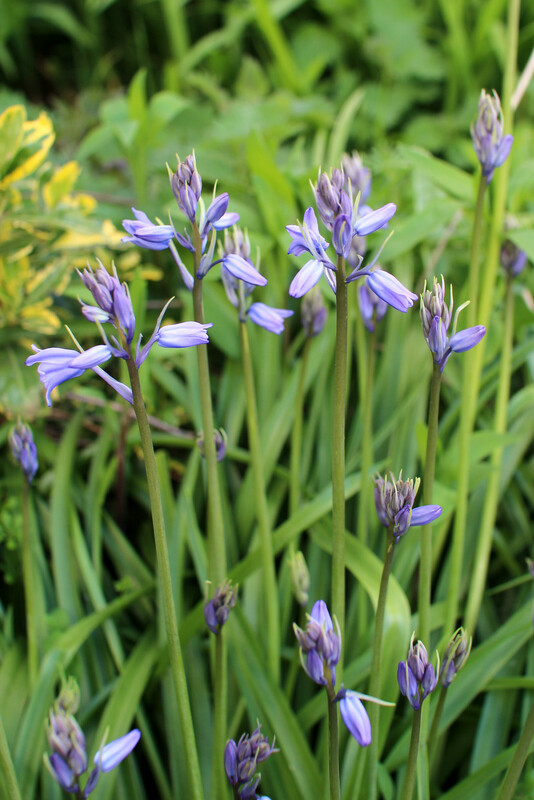 All public transport is a flat rate of £1.60 single (as of May 2017) but be sure to have the correct change. 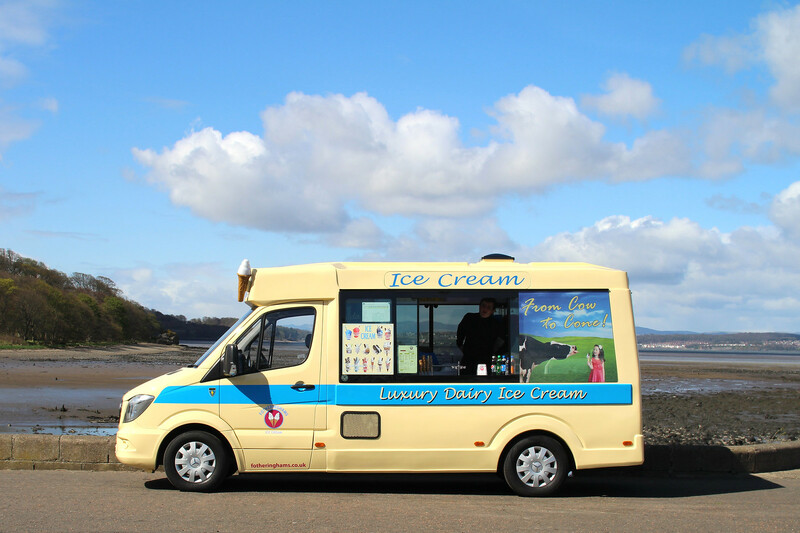 Take the number 41 from Queensferry Street to Cramond Village, and walk towards the beach. 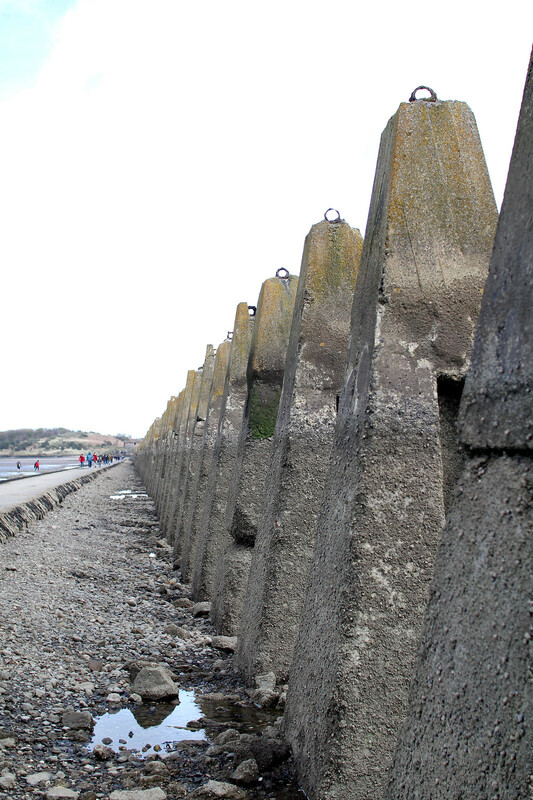 Here you’ll find the causeway out onto Cramond Island when the tide is low. 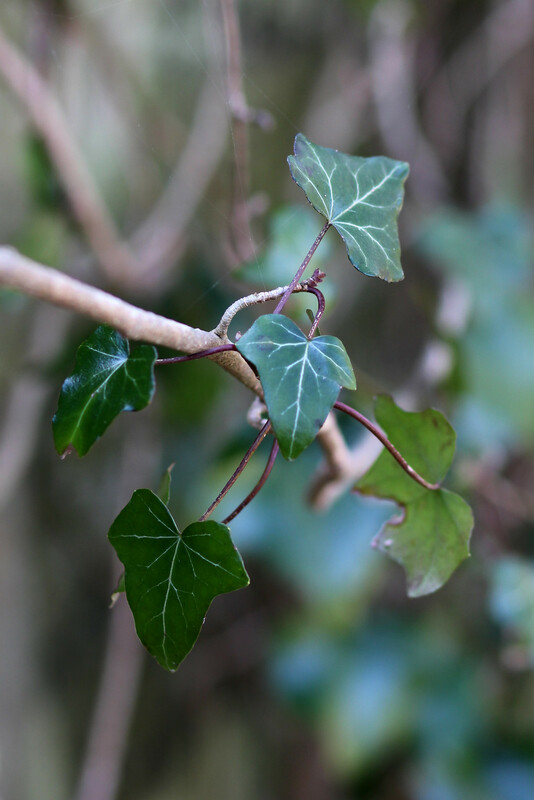 Be sure to check the tide times before you set out online, or take a look on the board on the island itself. 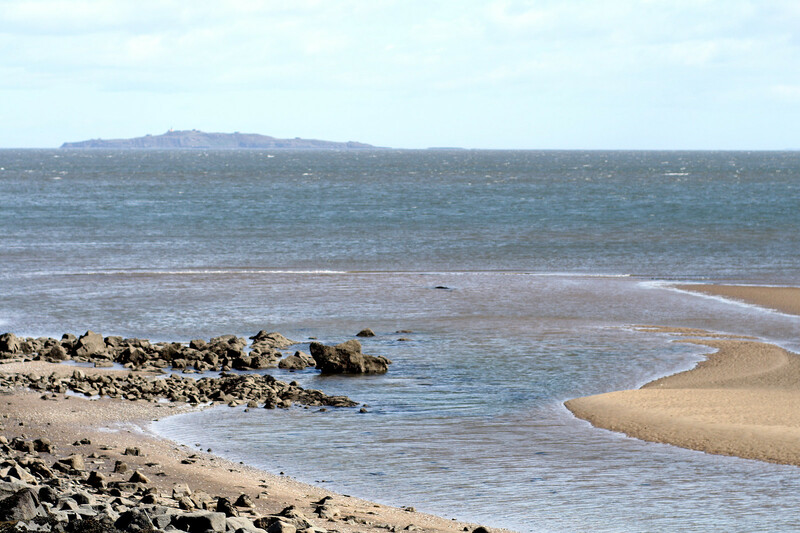 If the tide is high the village of Cramond is equally as lovely, and there’s some great pubs here to grab some lunch too. 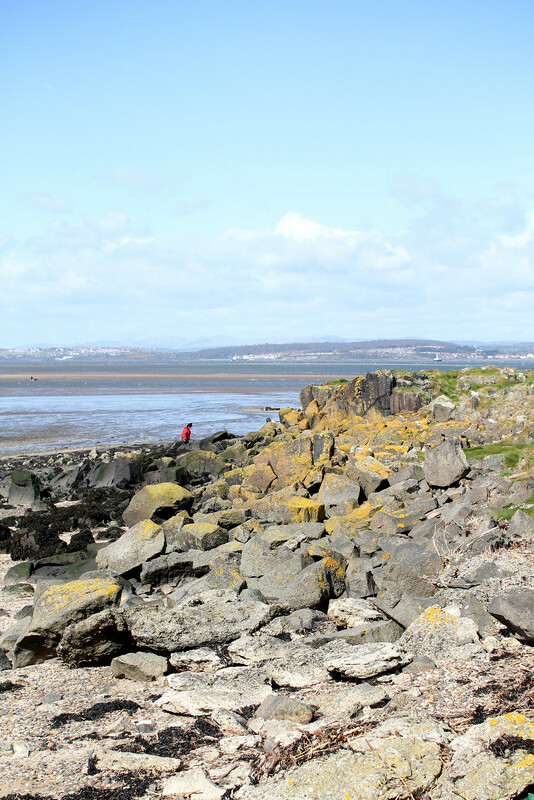 Will you be visiting Cramond Island?